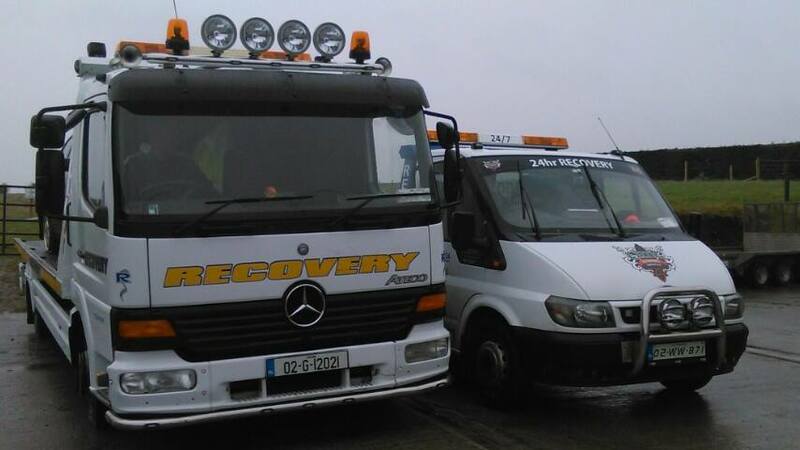 Celtic Towing was established in South Dublin in 2002. For over 16 years, we have provided an excellent service to all our valued customer – on all types of vehicles. Our years of experience and professionalism means that our customers always become return customer or would recommend us – time and time again. Our punctuality, professionalism and constant strving for profection has allowed us to grow into the reliable towing company we are today. 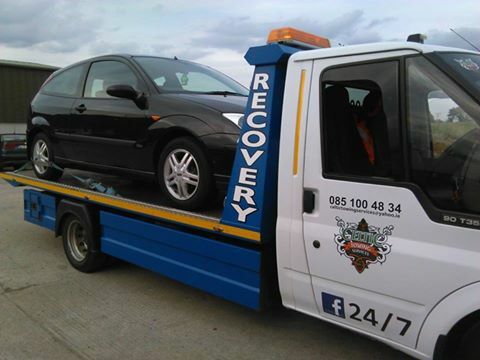 We know our customers need individual towing solutions and we always strive to offer the best to each case. We have a wide range of tools for every situation so we are always prepared. 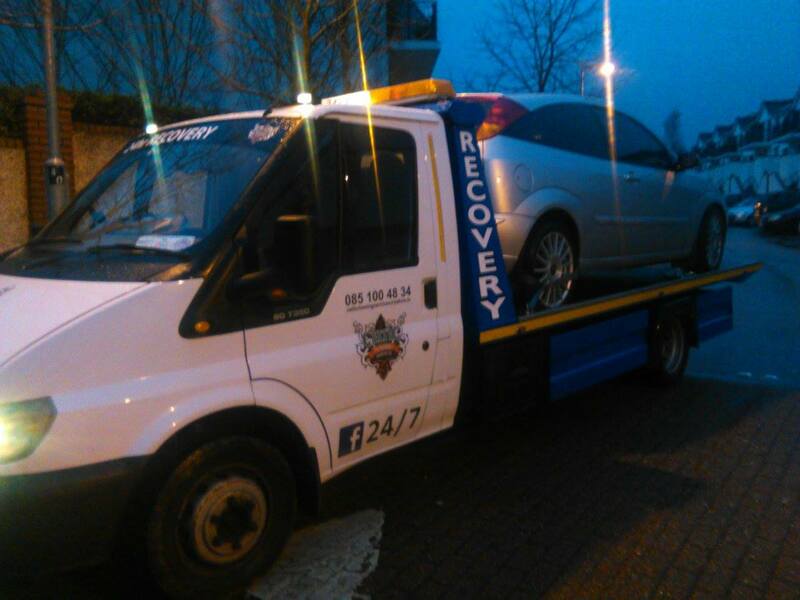 We take full responsibility in the recovery of your car/van/motorbike. All our employees are trained professionals as we are committed to only using the right people – professionals who are reliable, fast and always professional. Regardless of what may be wrong with your vehicle our experienced drivers are HGV class 1 drivers and IVR (Institute of Vehicle Recovery) trained can help get your vehicle where it needs to go, safely and damage free. Broken down, crashed, locked out, home start… these are just a few of the recovery problem we can help you with. 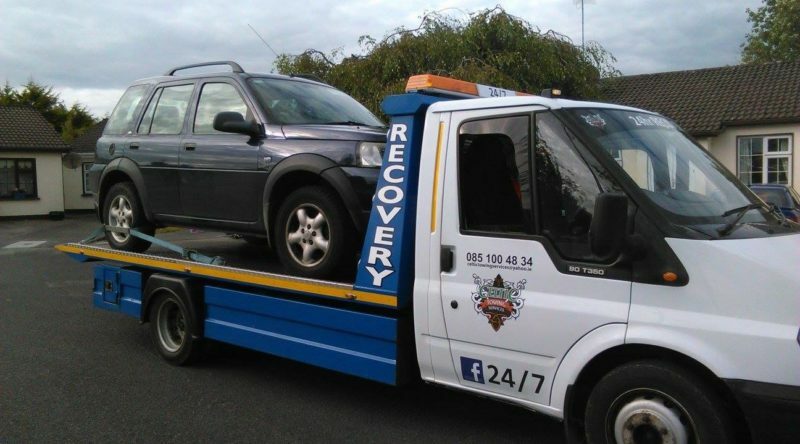 We are here in Dublin, we provide breakdown recovery services for cars, van and motorcycle. We have all the most appropriate tool for the job – including wheel lift tow trucks and flat bed trucks.